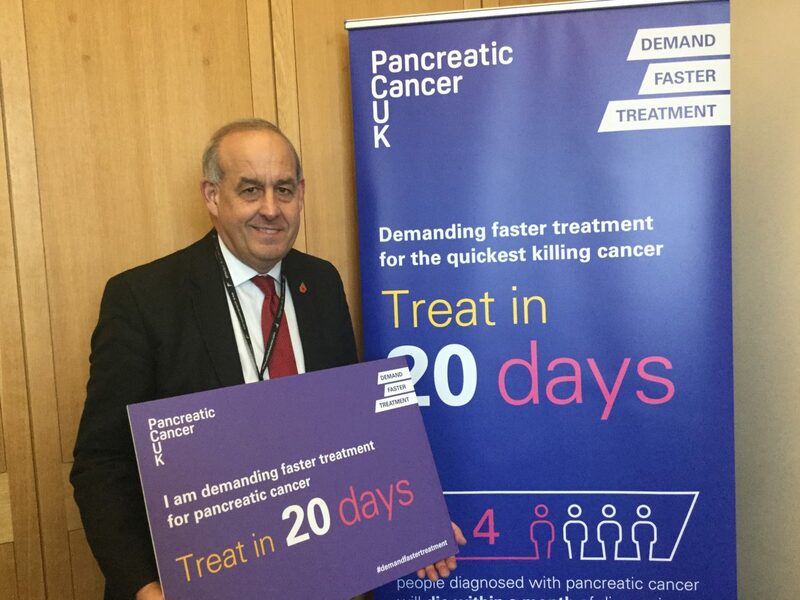 I have joined Pancreatic Cancer UK in Parliament today (31 October 2018) to pledge my support for their campaign to ensure those diagnosed with pancreatic cancer receive treatment within 20 days by 2024. To mark this year’s Pancreatic Cancer Awareness Month, Pancreatic Cancer UK are launching the Demand Faster Treatment campaign calling on the UK Government to set an ambition to treat people quicker. 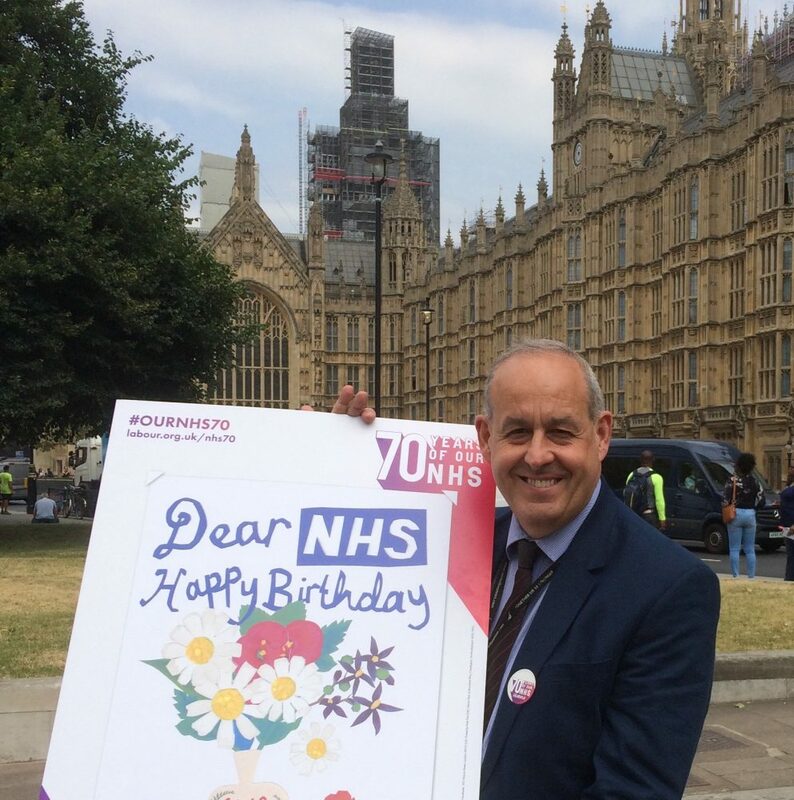 Happy birthday, today, to the NHS reaching 70 years old. For all its challenges it remains free at the point of use, relieving people of the worry of having to pay and it is worth celebrating today. We must remember that the Conservative opposition in the 1940s voted against the NHS at every opportunity up to, and including, 3rd and final reading in Commons.